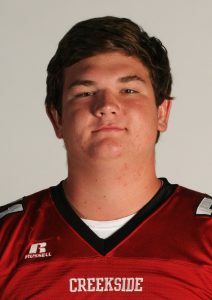 At 6’7, 310lbs, Jordan Swindle was an imposing figure on Creekside’s offensive line during the 2011 season. He anchored the line that featured a 1,000-yard rusher and 1,000-yard passer. 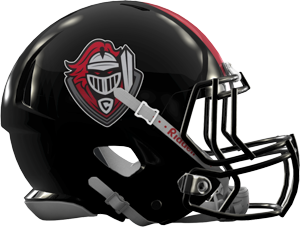 He was a team captain and leader that guided the Knights to their first ever playoff berth as well as the best record in Knights history, 8-4. He also was the Knight’s most coveted recruit, becoming the first major FBS recruit from the program, committing to the University of Kentucky.